We tend to think of our bones as just scaffolding, holding up our droopy flesh and preventing it from flopping into a slimy, messy blob on the floor. But our bones, and more specifically the cells that produce them, play a far more active role in our bodies than we generally consider. 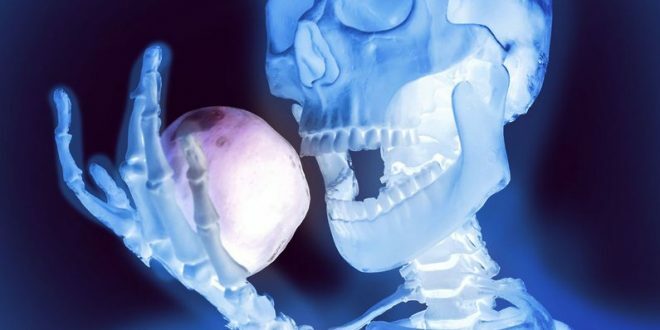 In a new research, scientists have finally figured out more about how our bones affect how we metabolize both sugar and fat.